Want to be part of the most exciting company around? Join M Global and Jamberry and kickstart your new journey today! M Global is currently available in 16 countries around the world, and Jamberry is leading the way in USA, Canada, Australia, New Zealand and UK. This is one of the biggest opportunities you will come across to join a global business and start building your own dream life! If you are looking for the opportunity to start your own business, with the flexibility to work your own hours, as little or as often as you like, with great earning potential, M Global is your perfect solution. It fits into your life. Not the other way around! As an M Global associate, you get two strong brands in one! You will have the chance to run your own business, build and support a dynamic team if you choose, and share the innovation of Jamberry nail wraps and our growing product range with others. Plus you can help others have an improved lifestyle through our range of M Global wellness products. When you join M Global, you aren’t in it alone either! Right from day one you become part of a community of like minded individuals who are ready to share their experiences and ideas with you. From top quality online training videos to fun incentives to earn free product, you will always have something exciting happening once you decide to begin! Already got a busy lifestyle? We hear you! The best part of this business is there are no big quotas to achieve each month or huge expenses. You can enjoy the discount, or earn a few spare dollars on the side. Some of our team members work full time and still run a thriving business in their spare time! You have several options to get you started with M Global and Jamberry, with different kits to suit different individuals and budgets. Each kit comes with the same incredible support and opportunities, so it doesn’t matter which one you choose! It simply depends on how much product you want to kick off with or which products you want to lead into your business with! Learn more about picking the right consultant kit for you. You can see each of the current sign up options on the website and grab your kit straight away if you are ready to get started. Want to be part of the best Jamberry team around? We would love you to become a part of Team Jambeautiful! 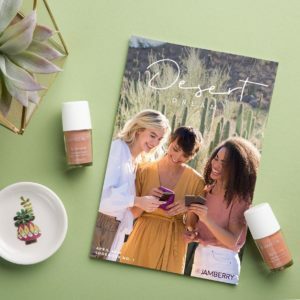 We have team from Jamberry Australia, New Zealand, USA, UK & Canada and welcome you aboard if you are ready to kickstart your own beauty business! Our team group is filled with endless resources, ideas and a whole lot of fun too! And we have our amazing MPowering You group that focuses on the wellness side of our business too! So if you aren’t so keen on the beauty side, you can focus entirely on hydration and health! 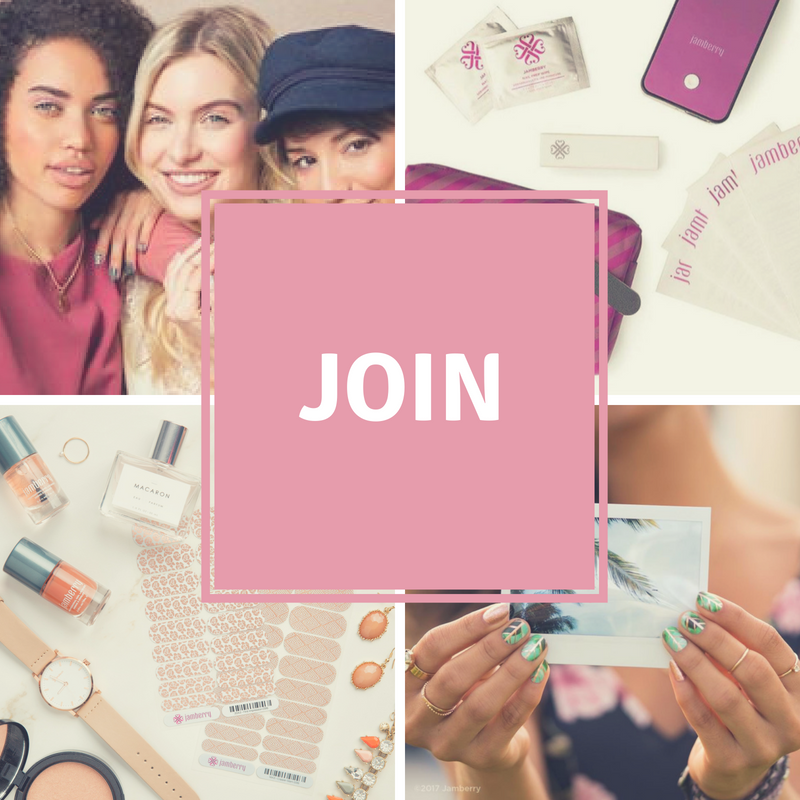 You have the opportunity to be part of one of the founding teams of Jamberry Australia, New Zealand and UK, with inspirational leaders and support from our US upline. You also get my own personal experience in social media management and business, including the extra resources I create and share with my team to help us all succeed. We are always excited to welcome new people into our fun, supportive and dynamic team, where we strive towards sharing and inspiring one another! I will receive notification from M Global head office and will be in contact with you ASAP. I will send you a welcome pack with some goodies to get you started on your new journey. Jam mail is the best kind of mail! I will also help you plan your launch party and assist you with setting up your online presence and your dashboard so you can start your business professionally. By joining our team group, you will also have all the great tools I have created myself or those created by other members of our team and the greater M Global community to not only help make your job easier, but to also increase your chances of rocking the socks off this opportunity. Together we will work towards creating the business you want, setting goals and getting you off to a strong start! What if I only want a discount for myself? That’s fine too. Even as a hobbyist and product enthusiast, there are tips to ensure you get the best deal for your own personal purchases and of course, I can support you through finding your way around the dashboard. Plus I share your passion for the products and totally know what it’s like to want more for less! Why would anyone want to pay full price when you can get a discount! if you want to join my team, follow the links below or search for Holly Connors – Brassall AU in your consultant search upon signing up. 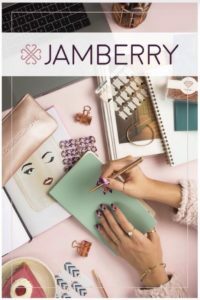 Take advantage of this rare opportunity by being one of the first Jamberry Independent Consultants in Australia or New Zealand, United Kingdom, or joining the established but successful market in the US.